Well I have to hand it to Twitter, this is a really interesting move. It's far too early to call whether its going to be a stroke of genius or not but it's a really smart thing to test. Twitter have been languishing quite a bit lately but they do have a huge network and delivering content to that network makes a great deal of sense. Also, I don't think it dilutes or cannibalises their offering in any obvious ways. Hat's off and good luck to them. 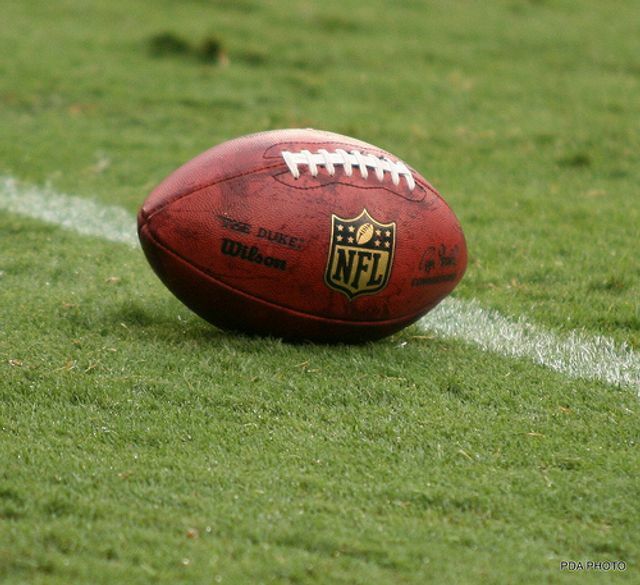 Twitter has landed rights to stream 10 National Football League games beginning this year. The agreement follows months of discussion with a number of potential digital platforms to show games online as the NFL looks to expand its reach beyond its traditional television stronghold.